About a year ago I designed and printed a 1/4 cup measuring cup. 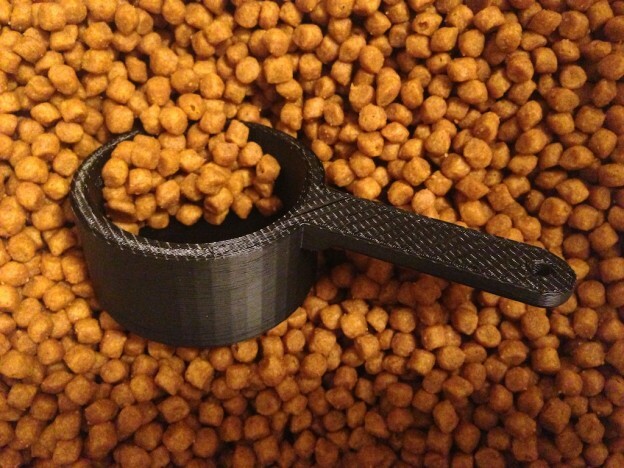 You see, I needed a good way to measure cat food. I only needed the one size, so buying a whole set of measuring cups seemed like a waste. 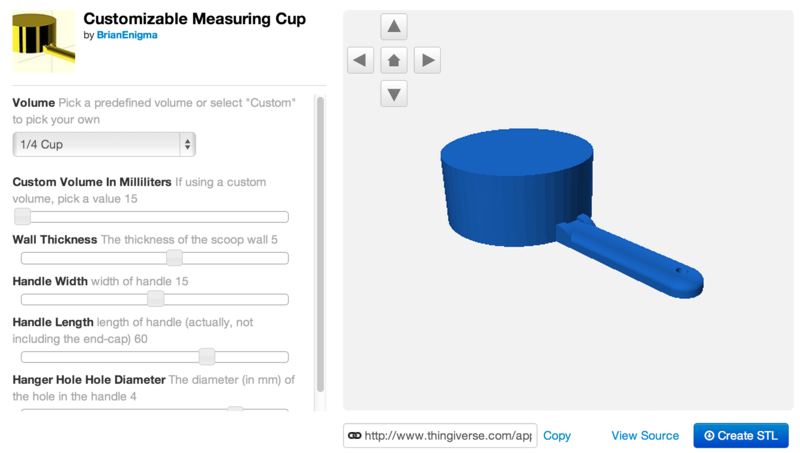 With a MakerBot in the other room, I figured it was best to make just the one size of measuring cup. It worked well, but the handle recently broke off. I took this as an opportunity to not only design and print a better one, but to share it with the world. I crafted the original version in OpenSCAD and parameterized some of the variables. 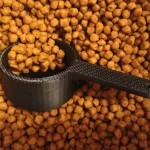 The new Thingiverse Customizer makes these variables more accessible. Instead of downloading a script, editing it to plug in your own values, then running it through OpenSCAD to produce an output file, you just twiddle a few knobs in the web UI and download your file. The design of each cup is such that the cup’s width and height are equal. This better facilitates nesting them within one another, though the actual nestability is ultimately based on which sizes you have and how thick you make the wall. I found this when I was looking for a single 1/4 cup scoop. For some reason the 1/4 cup measures are the one that get melted. I need it for cat food as well! Is your cat food Hills WD? I tried to get my husband to make one for me on his works 3D printer but he didn’t go for it. Thank you for a good laugh, anyway.